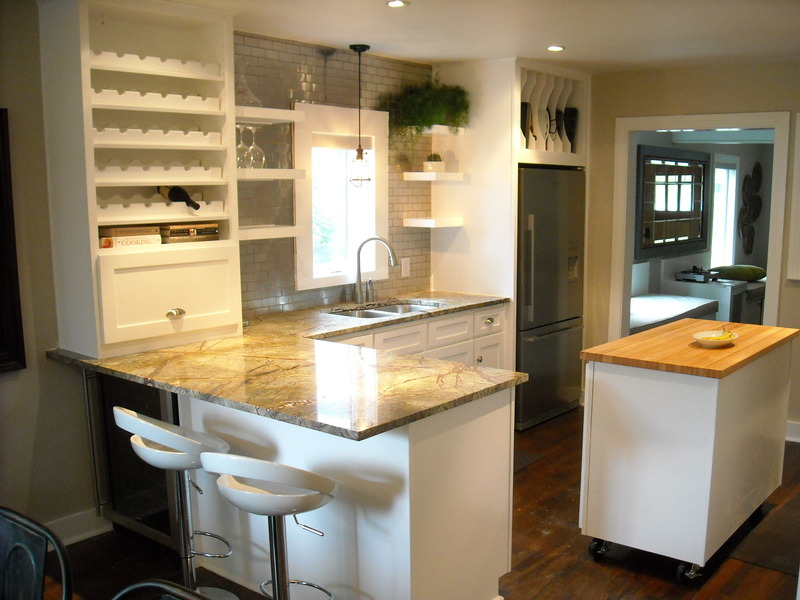 Austin Kitchen and Bath has you covered. 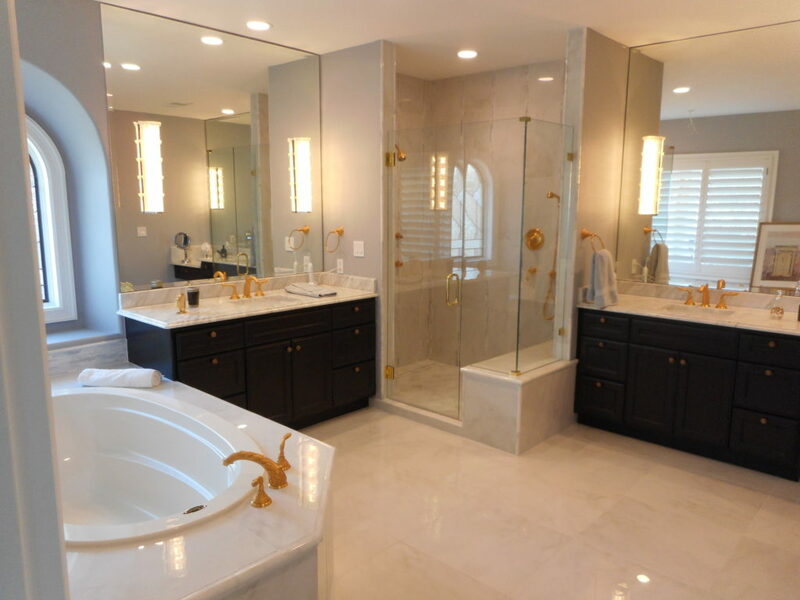 Austin Kitchen and Bath specializes in completing the renovation of your dreams. 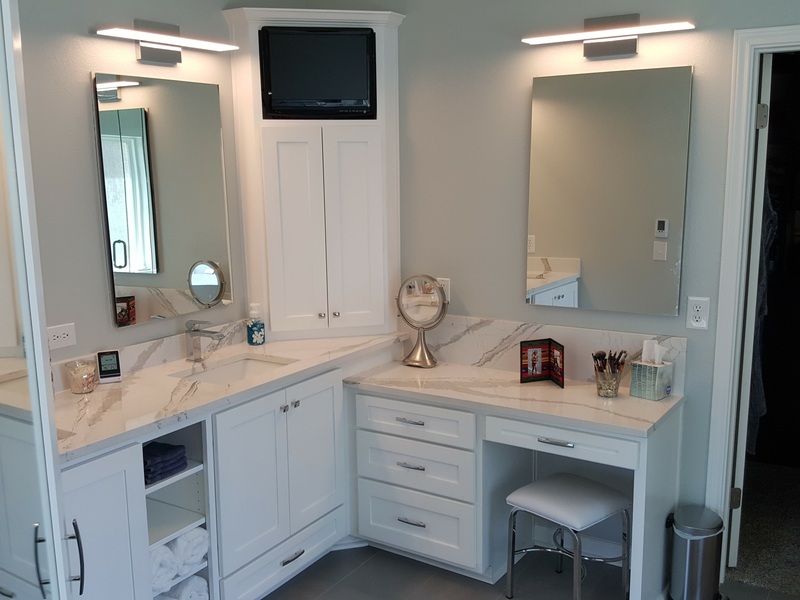 If you want to spice up your bathroom vanity or get a gorgeous new look for your kitchen we have cabinets and countertops that will suit your needs. 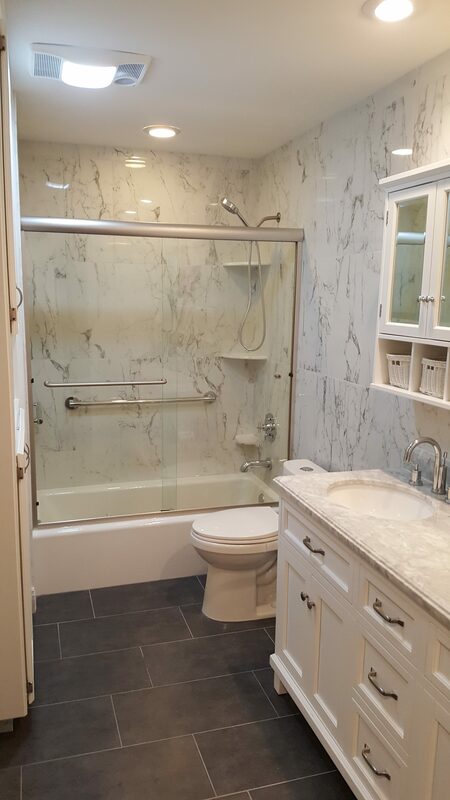 Give your shower a big update with a solid-surface shower surround (goodbye tile and grout!) and pick out a shower door that'll really make it pop. Modern, traditional, monochrome, bold, whatever makes you happy we can make it happen! Check out our suppliers. 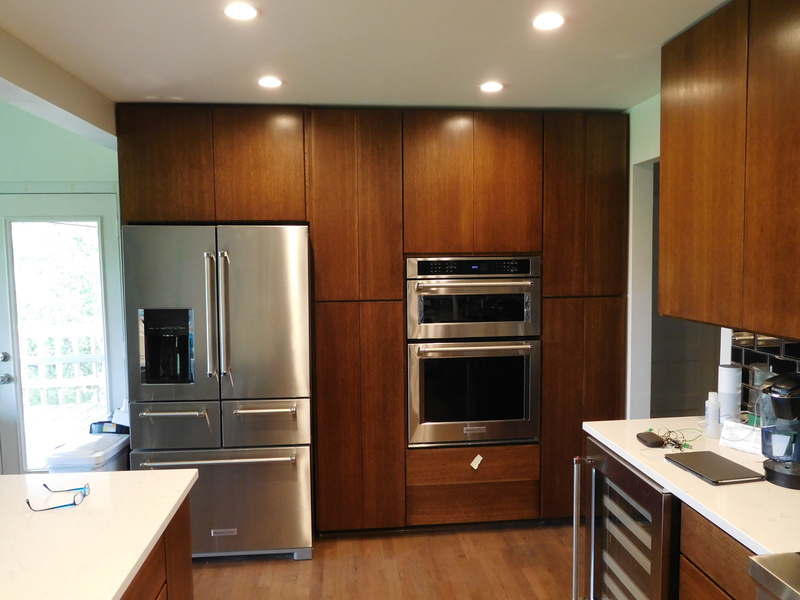 If you can't find the perfect cabinet for you then let us know; we have our own cabinet shop and we'll build exactly what you need. 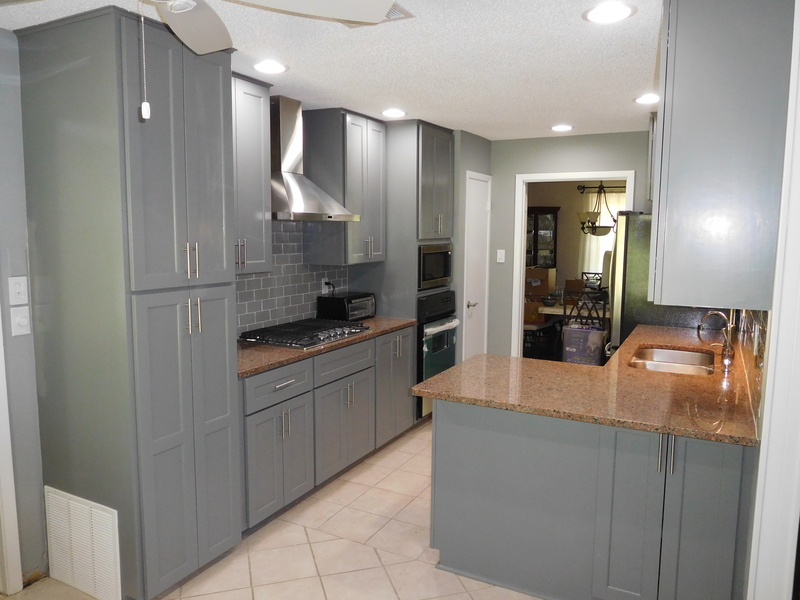 From granite, quartz, and marble to solid surface and laminate- we do it all. We even have a handy resource guide available to answer all your material-related questions. If you're looking for a new shower surround or door then look no further. 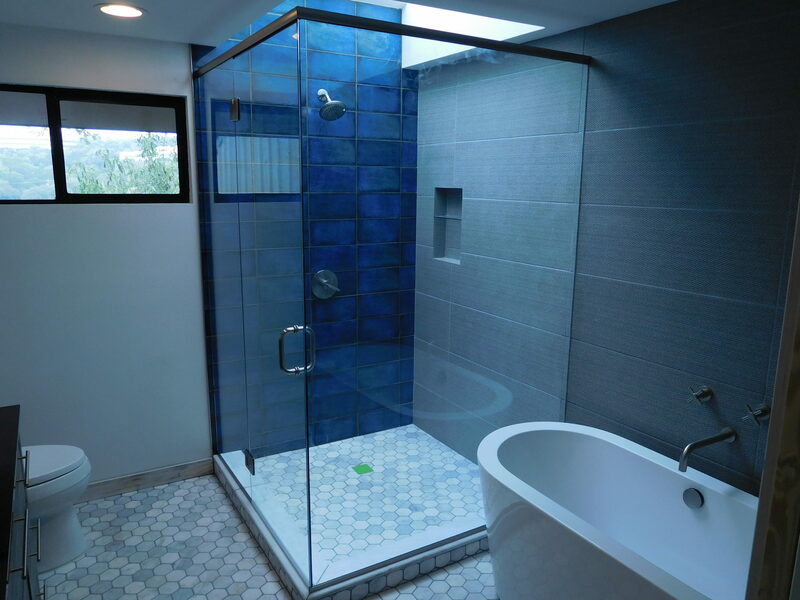 We specialize in installing shower glass and have multiple styles to choose from. Interested in a quote? We'd love to hear from you. Call, email, or stop by the showroom and we'll start working on your estimate. 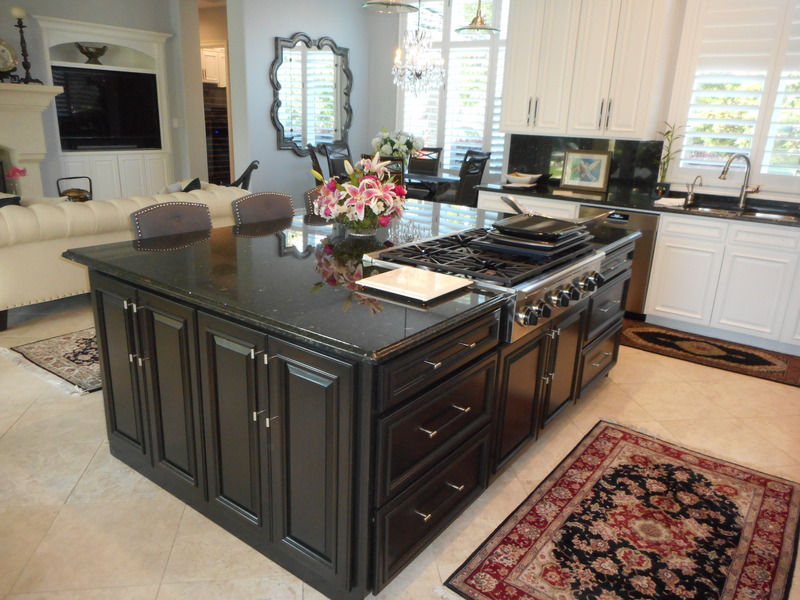 Austin Kitchen and Bath was established in 2009. In our 10th year of business we want to celebrate by doing what we do best-- giving you the renovation of your dreams!